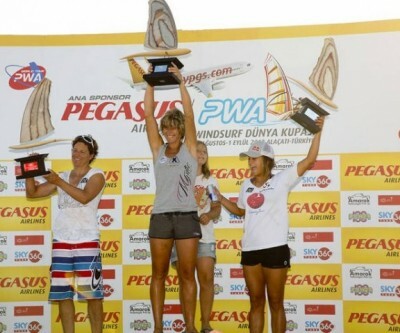 Sarah-Quita Offringa (Starboard / Mystic / Chris Benz / Maui Ultra Fins) claimed a throughly deserved victory in the women’s, remaining unbeaten yet again, after a phenomenal display of sailing. 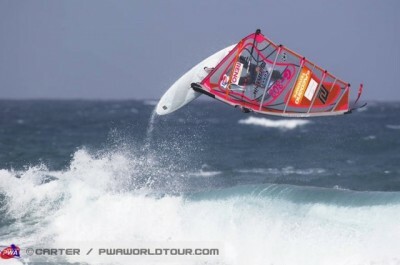 Maikke Huvermann (Starboard / Severne / Maui Ultra Fins) qualified for her first appearance in a winners’ final after taking down the current PWA Freestyle Vice-World Champion Arrianne Aukes (RRD / Simmer / Maui Ultra Fins) in a hugely impressive display. 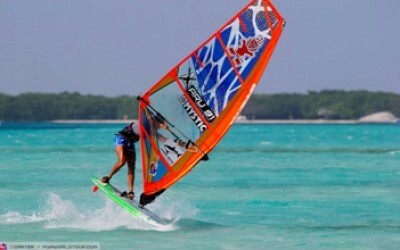 The forecast and the paradise island of Bonaire certainly delivered on the second day of the PWA Bonaire World Cup as the single elimination for the women’s division was completed in idyllic freestyle conditions. 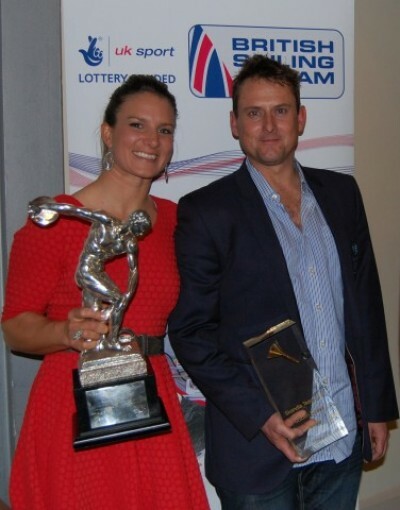 Olympic windsurfing star Bryony Shaw has capped off her impressive 2013 season by claiming the British Sailing Team’s Athlete of the Year prize. 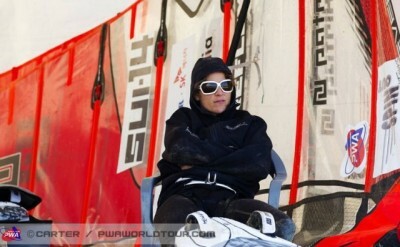 The road to recovery is complete for the most successful female windsurfer of all time. 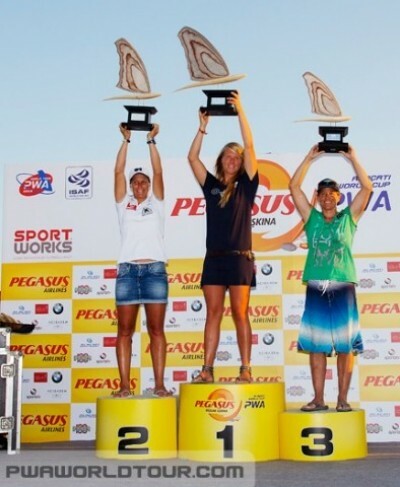 The legendary Moreno twins - Iballa Ruano Moreno (Starboard / Severne) and Daida Ruano Moreno (Starboard / Severne) - set up yet another final against each other after they defeated Steffi Wahl (Patrik / Sailloft Hamburg) and Karin Jaggi (Patrik / Severne) respectively in the semifinals. 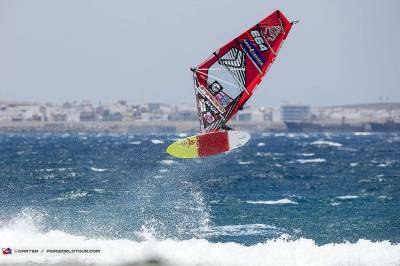 The second day of competition in Tenerife required patience from the sailors and the judges as marginal conditions teased the competitors until quarter to four. 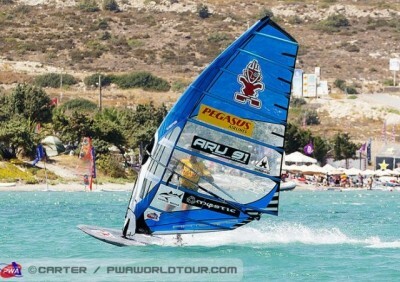 The inaugural day of the PWA Tenerife World Cup saw the sailors registering for the competition between 10am and 11am. 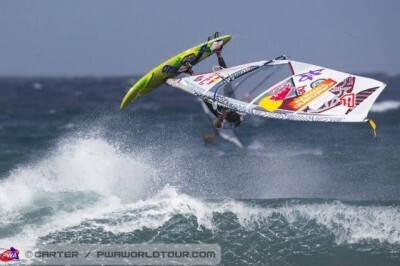 With good conditions from the beginning of the day - with winds of 25-30knots and waist to head high waves - the competition promptly began just after 1:30pm with the completion of the trial heats. 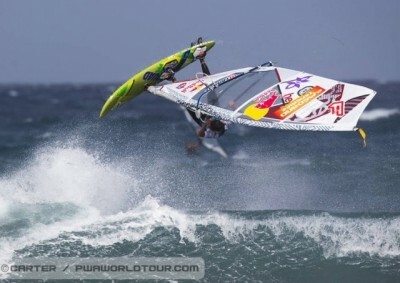 Day three of the PWA Gran Canaria Wind and Waves Festival turned out to be another frustrating affair as the howling trade winds, which usually hammer Pozo throughout the summer months continued to desert us in favor of uncharacteristically light winds. 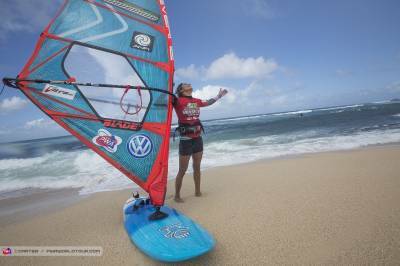 Huge Turnout for BE Maui 2013! 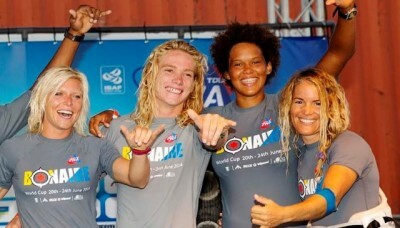 Thank you everyone who came out, supported, and sponsored The 7th Annual Butterfly Effect Maui. 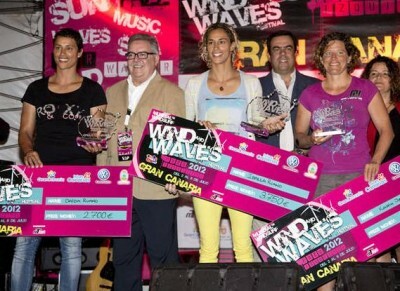 It was a huge success with a record number of water women together. 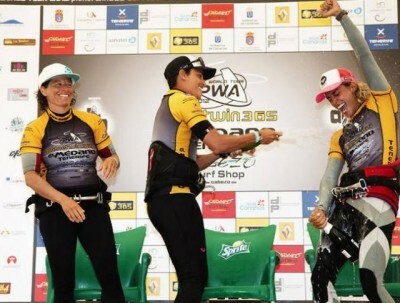 The decision to hold an earlier skippers’ meeting on day four of the Ulsan PWA World Cup was duly rewarded as Jinha beach was transformed into a port tack slalom sailors playground, which allowed an epic - but grueling - eight hours of racing to be completed. 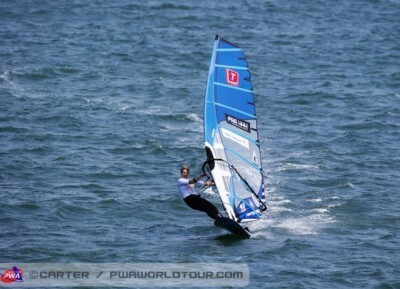 Jinha beach truly delivered the goods on day two of the Ulsan PWA World Cup as winds of between 14-25 knots created a slalom sailors paradise for the entire afternoon. 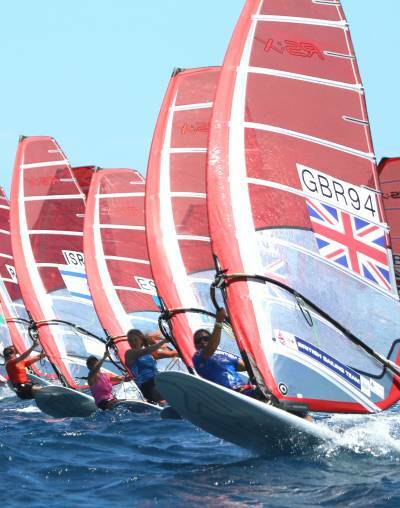 Between the 4th to the 10th May the opening slalom event of the year will see the fastest sailors in the world heading to South Korea’s famed Jinha beach, which is situated just half an hours drive from the bustling metropolitan city of Ulsan. 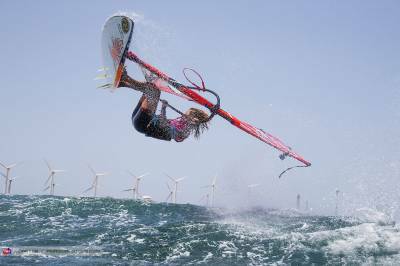 The Reno PWA Sylt World Cup provided an outstanding array of conditions for 2012, as anything from cross to cross offshore wave riding to perfect freestyle conditions hit Sylt over the ten days of the event. 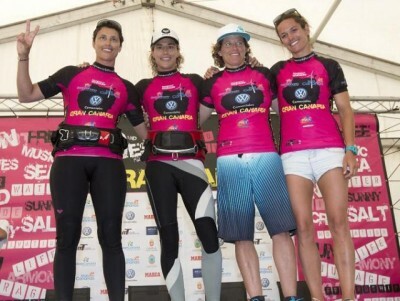 Some of the most inspirational women in boardsports, hailing from all over Europe and overseas, will be gathering in Saas-Fee for a long weekend of networking, learning and sharing. 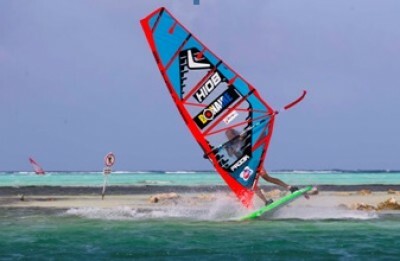 With lighter winds than yesterday head judge Duncan Coombs made the decision to run the women’s single elimination ahead of the remainder of the men’s.